Welcome to another installment of sentimental Sunday, where we dust off some of those classic games from our childhood and take a look at whether or not they’re still playable or even still good. 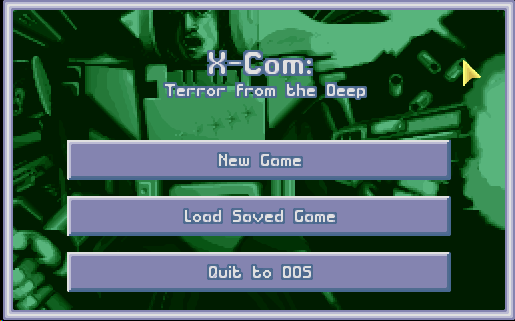 Since the temperatures are finally rising here on the East Coast it’s only fitting to take a deep dive into XCom: Terror From The Deep in an effort to get ready for visiting the beach and other fabulous bodies of water. 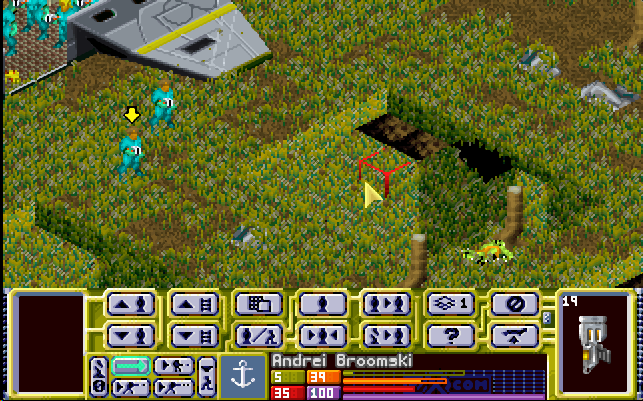 XCom: Terror from the Deep is still one of the best examples of turn-based strategy. 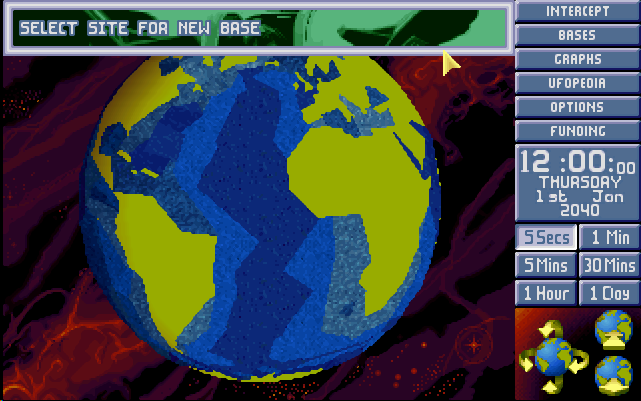 This classic game pits you against an ever growing alien problem that seems to be attracted to our oceans and other bodies of water. That and they want to terrorize resort towns for some reason. 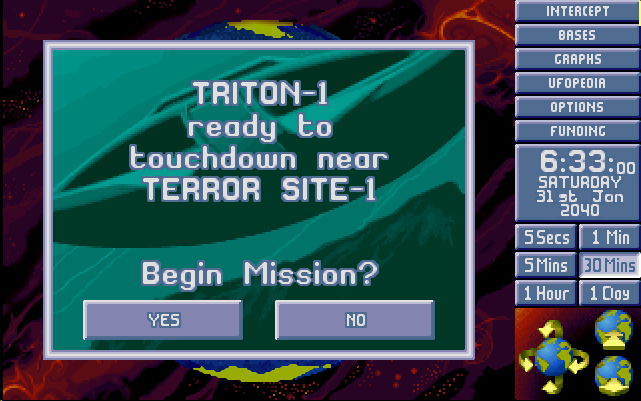 But regardless, it’s up to us to defend against this new intergalactic threat with science and gusto. It’s 2040 and a new intergalactic menace beckons us as it emerges from the oceans. 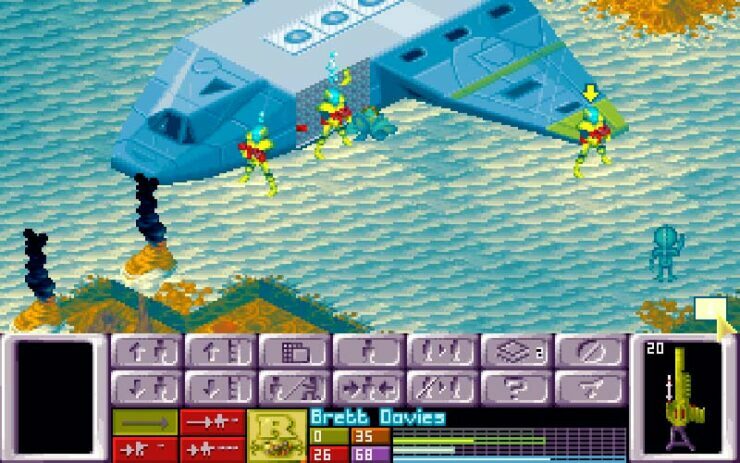 You’re charged with running the XCom program, this time an underseas organization composed of high-tech submarines and your personnel, Aquanauts. 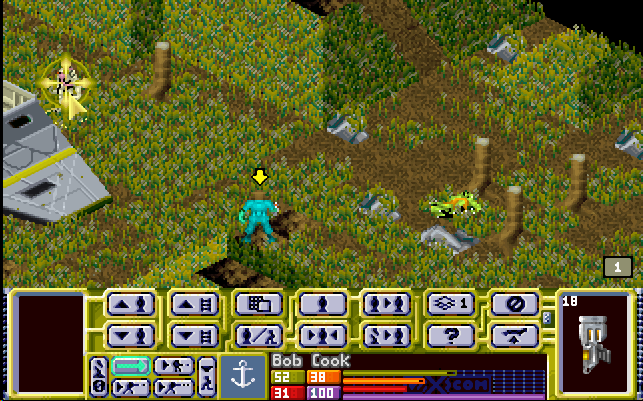 XCom: Terror from the Deep is part of the series of games that pretty much defined the turn-based strategy genre. 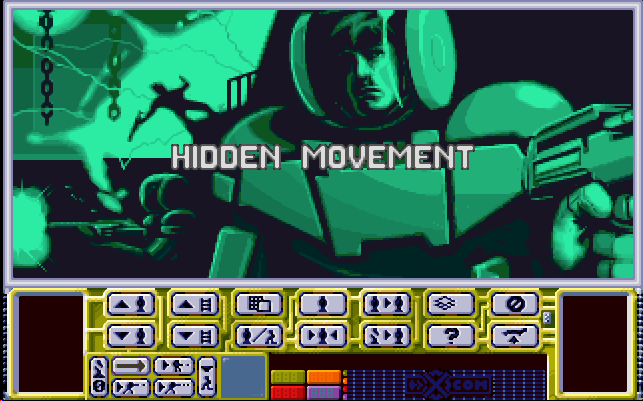 It was originally released in 1995 on the PC, it later migrated to the PlayStation and the 3DO in 1996. It was a roaring success when it first came out, and the Steam revival has only helped to show just how great of a game it was, and still is. 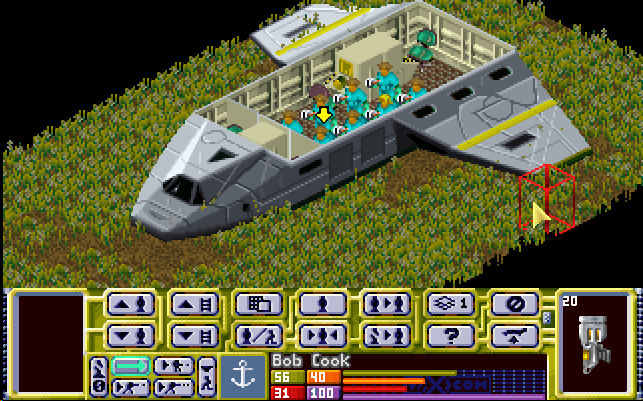 Strangely, this is exactly the same game as the first one, XCom: UFO Defense, just more difficult and a fascia lift. But despite the glaring similarities in play and graphics it’s still one helluva game. And it’s still brilliant in its execution and slightly better than some modern games. 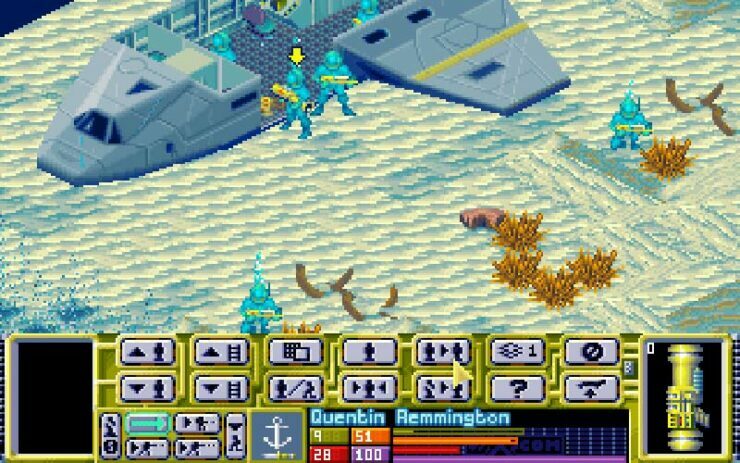 Even today with GTA V able to produce some very convincing animations and visuals that resembled real-life, X-Com: Terror from the Deep is still satisfying to look at, probably due to the nostalgia, but the low resolution belies the hours of content underneath. 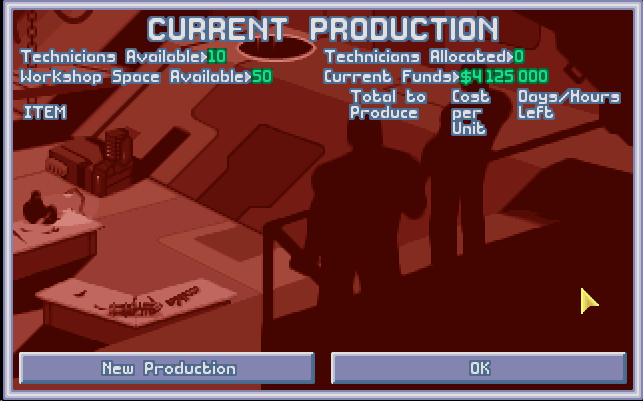 The ability to customize your base, crew and your ships is rather splendid. 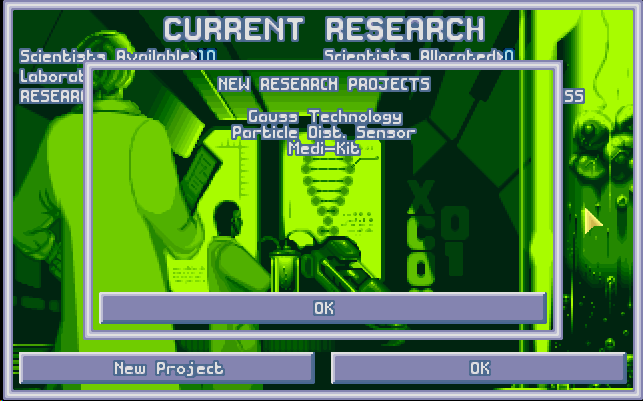 Just the research options alone are plentiful and seem to be never-ending. Even though it’s the first piece of weapons technology you can research, I still have a smile every time I finally get to have the Gauss Pistol. What a difference it makes in damage. One-shot kills are especially appreciated. And those battles can last for a long time. 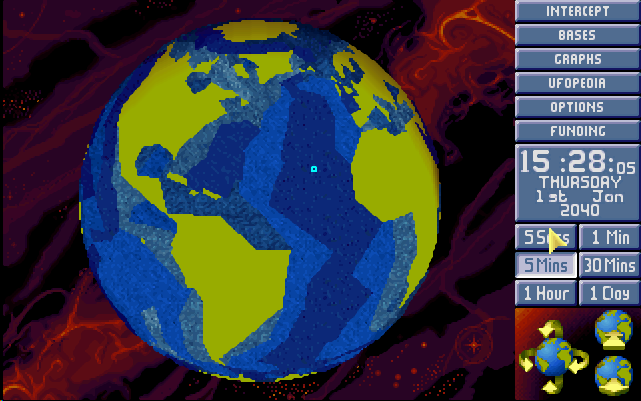 Not for nothing, the procedural generated maps are all different, no two times will be the same. In fact, each time you play the game it’ll end up being sometimes completely different. But those battle sequences can take up more turns that you might expect. The maps are huge and sometimes the AI is rather clever. 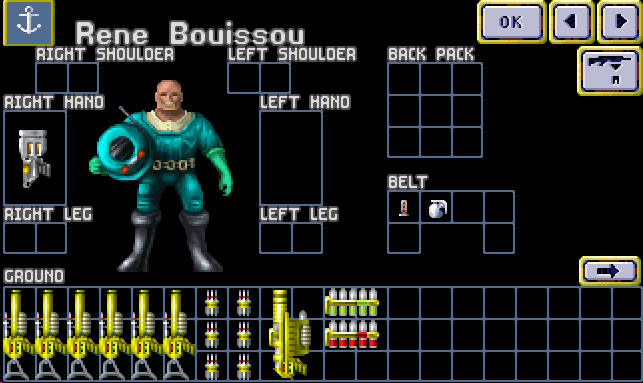 Oh, and your aquanauts die readily. My first battle in a long time ended up with three of my fellow aquanauts KIA. But the chess match to get to that point was ridiculously fun. 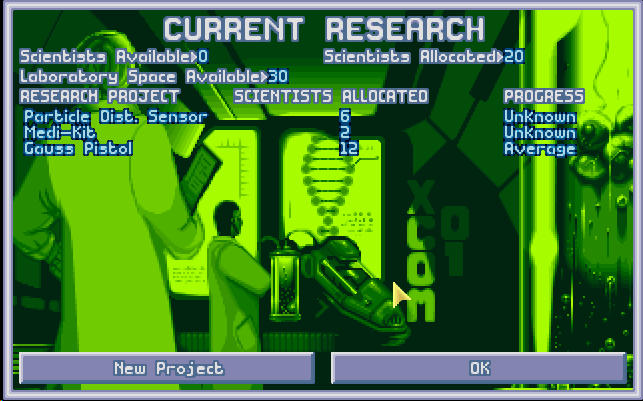 Get back to base and research as much as possible before the next enemy sub makes its way onto our sonar, then repeat until the T’Leth are destroyed (if you choose to, of course). But even though you’re repeating an endless cycle there’s still enough variety to keep it interesting for days, even weeks. 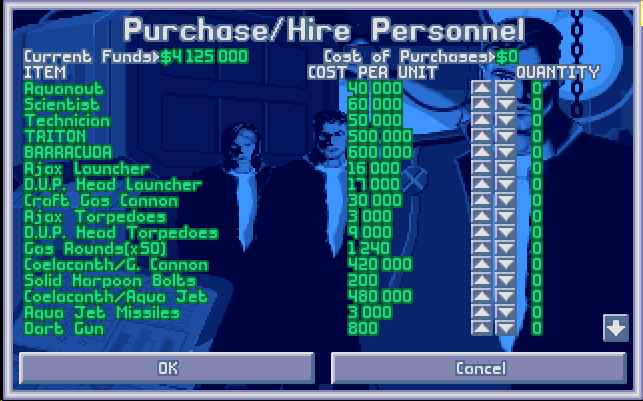 That diversity of game elements combined with figuring out the necessary strategy to be truly effective in each battle make it easy to forget this is a game that’s pushing 20 years old. 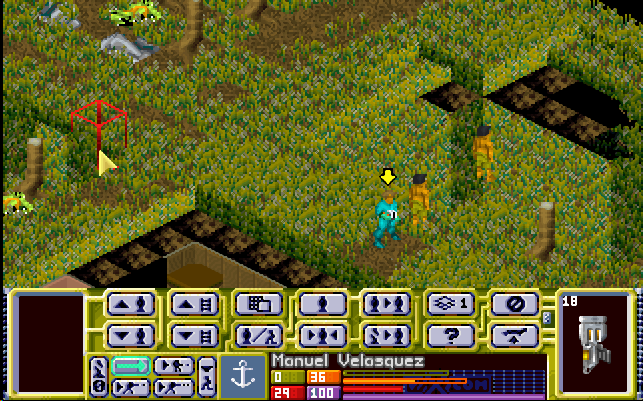 This turn-based isometric game still provides an underlying experience that challenges modern games. 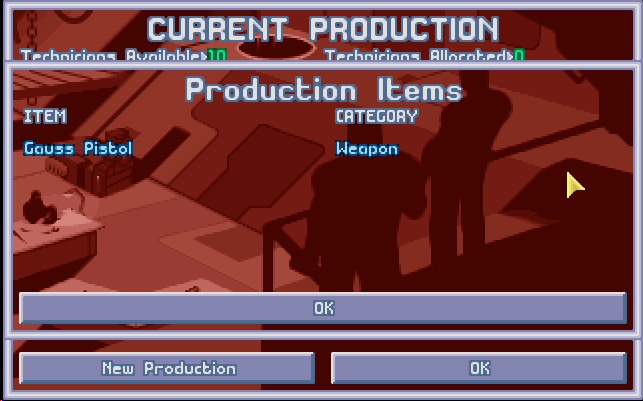 The plot is somewhat shallow (pun intended), but the deep research options and the level of control you have over your assets combined with combat that’s elaborate and rewarding are well worth the price of entry. So yes, it’s playable alright. And it’s even still very much enjoyable. 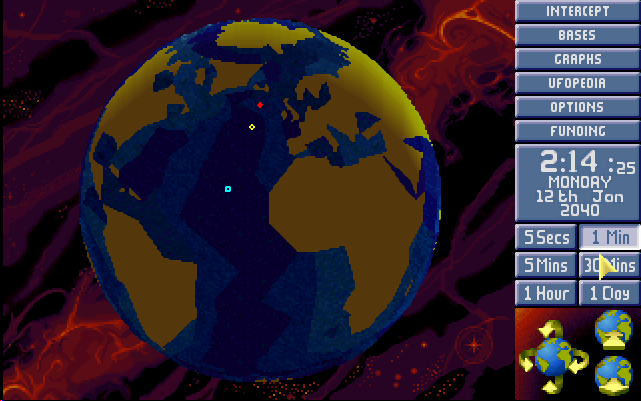 DOSBox works very well and there were no technical issues whatsoever. You might want to, however, turn down the sensitivity on your mouse for such a low resolution, or risk struggling for control. 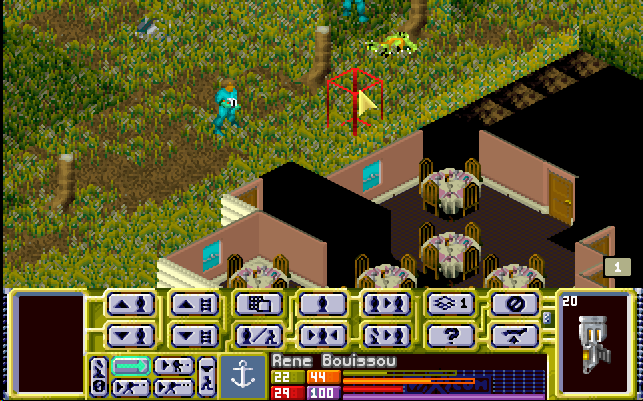 But this game is still fabulous to this day. Thank you Steam for offering this gem up for sale and 2K Games for still supporting it. 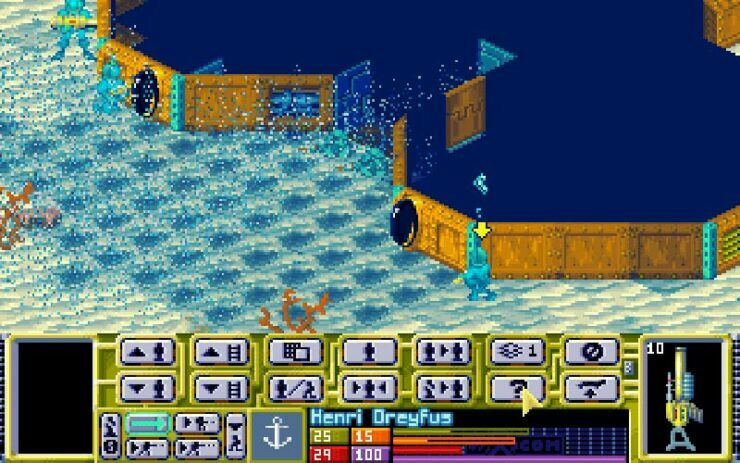 No, X-Com: Terror from the Deep doesn’t have gorgeous high-resolution visuals or even a high-dollar soundtrack, but what it does have is something that a lot of games seem to miss these days. Replayability.